Global Action Plan (GAP) Ireland is a not-for-profit environmental NGO born from GAP International, a membership network established in 1989, with currently 26 organizational members in 23 countries on five continents. The key focus of Global Action Plan Ireland is to create programmes that will assist people in integrating green practices into their daily lives in order to limit the impact on the environment and maintain a sustainable future for us all. 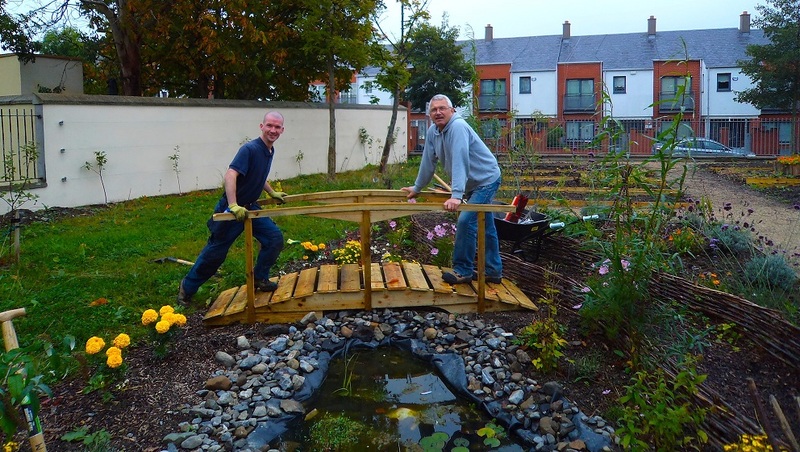 GAP Ireland has gone through a number of distinct phases since our original establishment in 1995 as a small environmental charity operating from shared premises in inner city Dublin. In 2001 we were invited to establish a GAP office in Ballymun, in order to play a key part in the environmental and social regeneration of this 17,000-strong community on the northern fringes of the city. Since then, GAP has been delivering its programmes to various communities throughout the country. 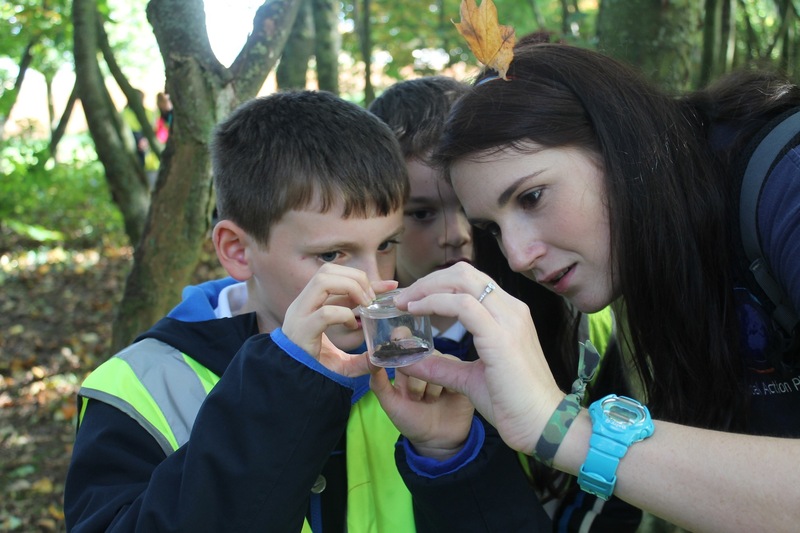 Delivery of parks and schools based environmental programmes – helping children to understand and relate to their local environment. Delivery of events in line with National environmental campaigns such as Biodiversity week and Heritage week events. All of our training programmes can be found here. If you are interested in volunteering opportunities, any of our courses or to get in touch, please click here. You can also visit our ‘What’s on’ page to see our upcoming events and our latest news.